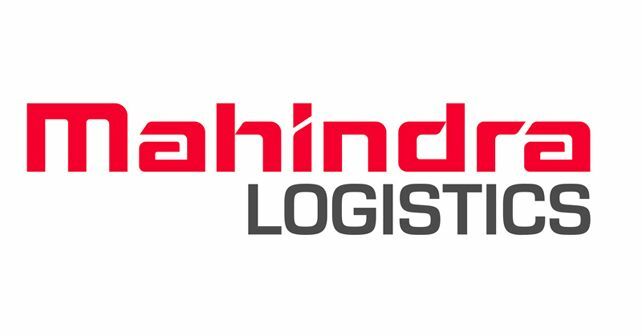 Under the aegis of the Pradhan Mantri Kaushal Vikas Yojana (PMKVY), Mahindra Logistics has trained 10,000 commercial drivers in road safety and security across the country. Each day we read about or come across numerous road fatalities and incidents involving commercial goods-carriers. One of the key factors responsible for the ever-growing accident count is the lack of properly trained drivers or their lack of awareness concerning the risk they pose to not only their own lives but also the lives of other commuters on the road due to their negligent style of driving. So, to reduce the alarming road fatality and accident rates in the country, Mahindra Logistics has taken the onus to train drivers (from its own commercial fleet and from the industry) under the rubric of the PMKVY. The company has recently announced that under this initiative, it has trained about 10,000 drivers from across the country in a year at over 229 locations. The training programme's main aim is to enable and encourage drivers to drive responsibly, follow statutory compliances and develop the necessary skills for tackling driving in varied conditions. Some of the key focus areas of the training include awareness of road safety, emergency & crisis management, conflict management (minimising instances of road rage), female passenger safety and vehicle management & sustainability.